Healthy Crafty Mom : MORE on the Silent Epidemic....What Exercises NOT to Do! 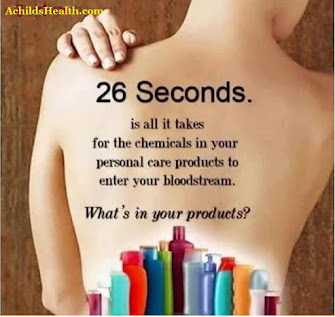 I found this information on another website. It took some searching so I'm posting it here as well! Michelle Kenway has a video actually demonstrating how to modify regular common place exercises so they do not cause prolapse to worsen and how to tone your tummy safely. Here's her website with more information. I like having all these links here in one place so I can easily find them and go back for further reference. Inside Out by Pelvic Floor Physiotherapist Michelle Kenway and Urogynaecologist Dr Judith Goh. You'll need an exercise ball for many of the exercises. How to fit the right size Body/Core/Exercise Ball for Seated Core Exercises. Advice to brace your abdominal muscles strongly is not correct advice. 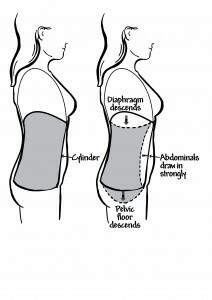 If you constantly pull your stomach muscles in firmly, then you constantly increase the downward pressure on your pelvic floor and your prolapse. Your deep abdominal core muscles are designed to work gently all the time and this is how they should be trained. You can add to your income or even replace your current income. I've learned so much about this disorder ! It took some searching for sure. 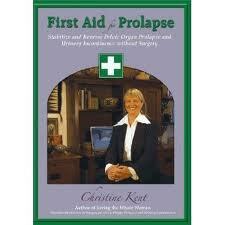 Through First Aid for Prolapse DVD I've gotten great information that I've incorporated into some of my other exercises. When doing Leslie Sansone's Walking Videos, STEPPING OUT SIDE TO SIDE, I put my feet out like a PLIE', this turns the hip and accentuates pelvic organ support. I don't feel that dropping feeling anymore.This information can be found in the Dictionary of Movements on the DVD. Overall it's a great video with good technique tips. Wonderful information Julie....I don't have Prolapse, but boy oh boy I learned a lot about how to properly exercise regardless....it is SO important not to hurt yourself when you're trying to help yourself. Thanks for the great article! Thanks for the info Julie! Great info Julie, and Micki said it "it is so important not to hurt yourself when you are trying to help yourselve"